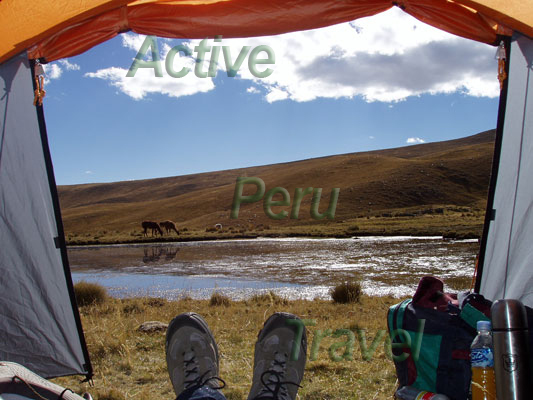 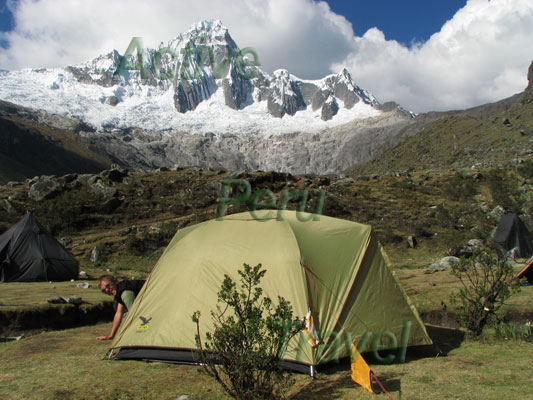 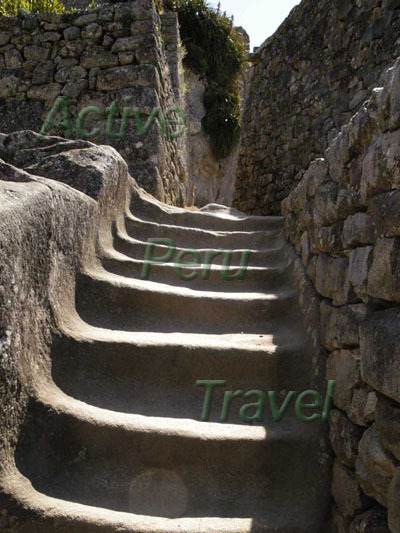 Cusco & Machu Picchu, Cordillera Blanca Santa Cruz Trek, 11 days. 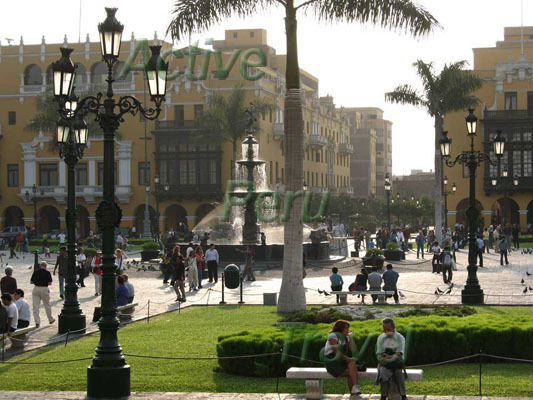 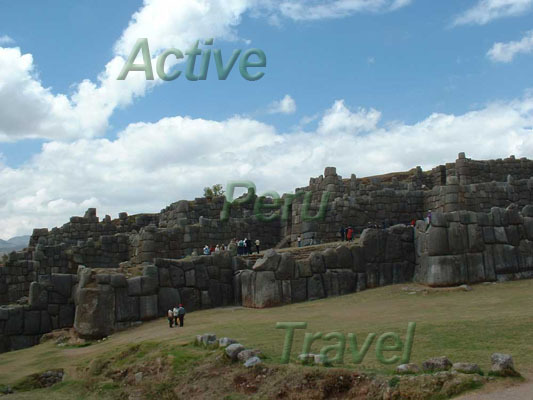 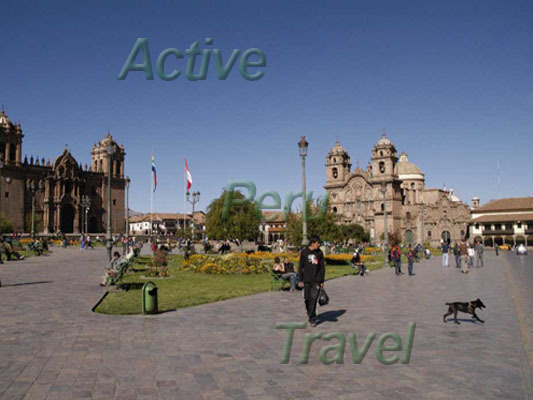 Cusco and the world's most famous Inca-tempel Machu Picchu and the world famous Santa Cruz Trek. 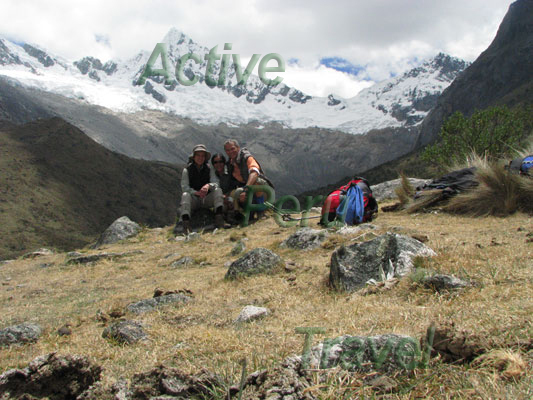 Huayhuash Trekking. 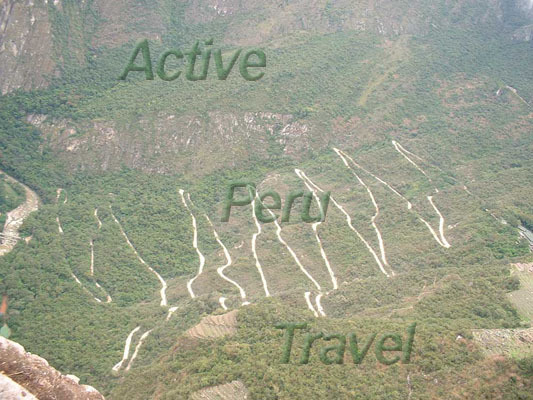 Santa Cruz Trek. 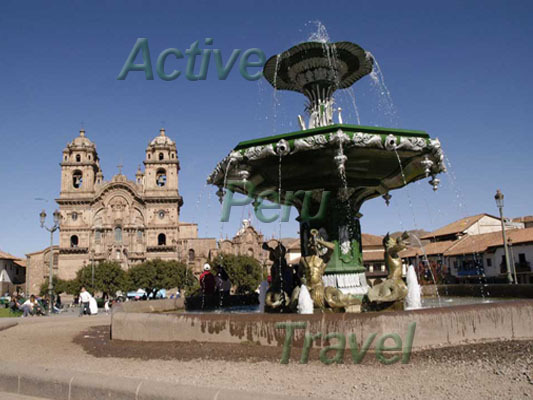 Bus to the Huacachina Oasis, Paracas Peninsula & Ballestas Islands. 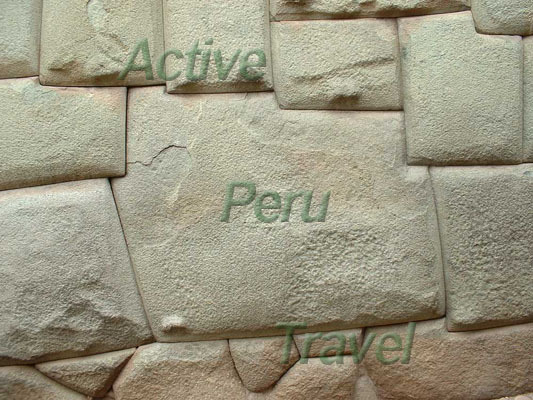 Trips from Lima. 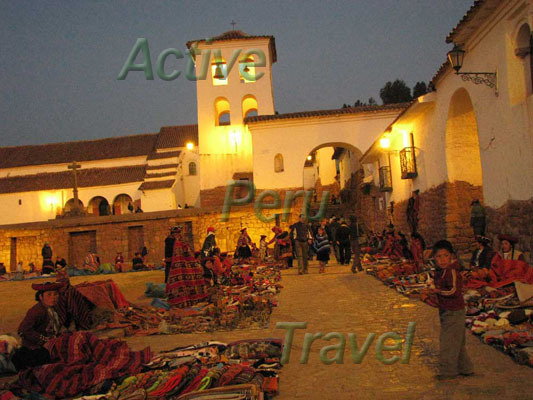 Nazca Lines night bus to Arequipa. 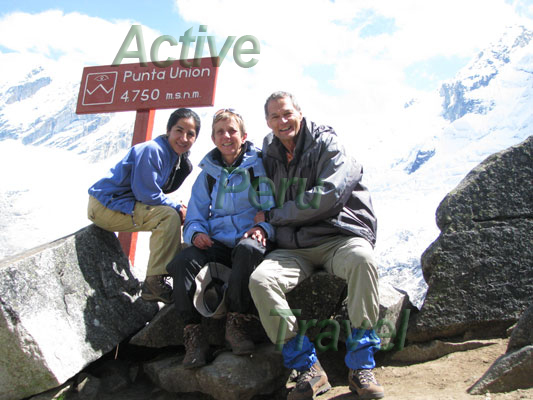 Colca Canyon and Misti Vulcano. 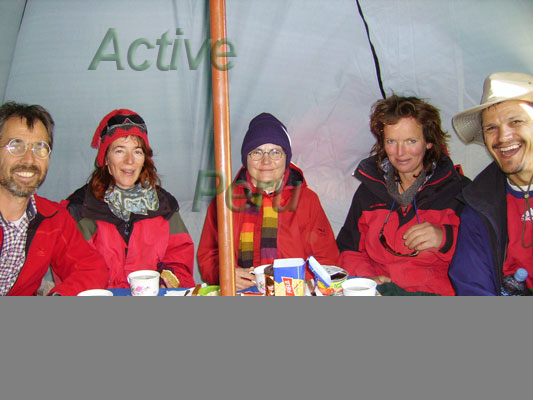 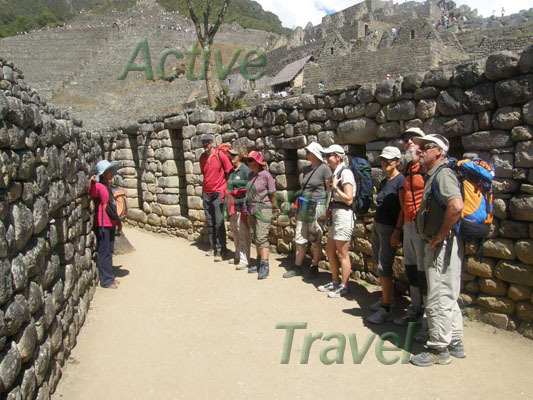 Chachani Peru Hiking Tours, Machu Picchu Walking Tours Climb, Copacabana to Sangalle Trek in the Colca Canyon. 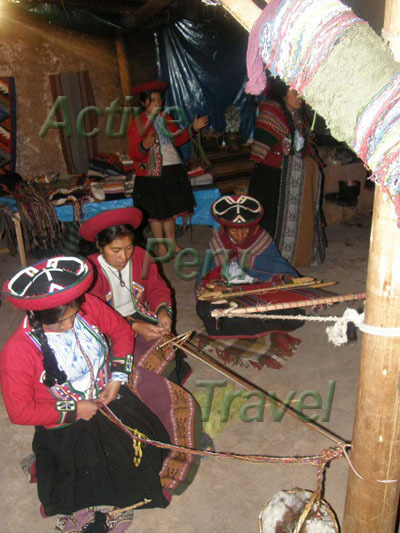 Bus Chivay to Puno and Lake Titikaka. 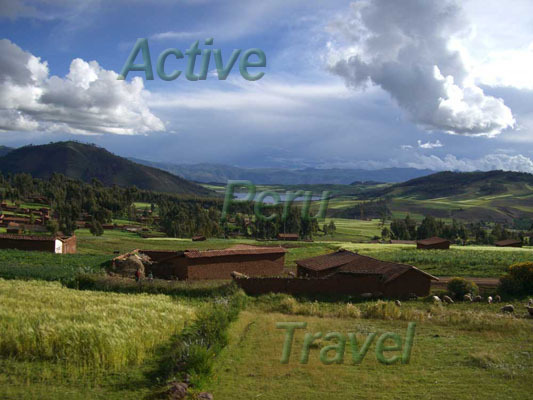 Taquile Island and Urus floating reed islands. 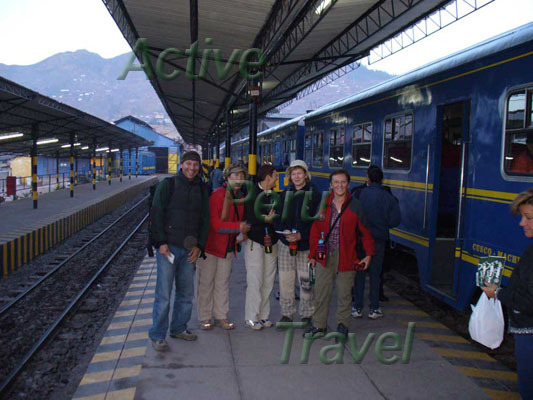 Inka Express bus to Cusco or Andean Explorer. 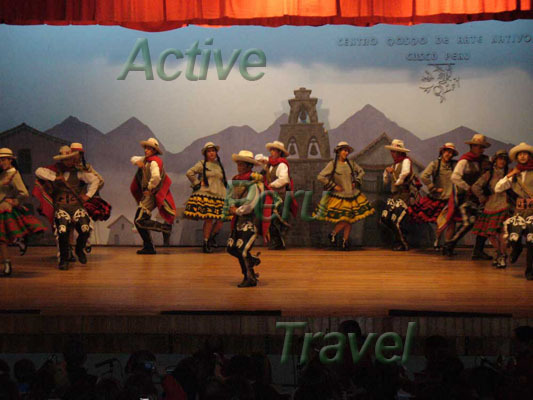 Andahuayllilas Church.